Gandhinagar, Nov 27: The Congress on Sunday released another list of 76 candidates for the upcoming Gujarat assembly elections. The names of 76 candidates were released for the second phase of elections. 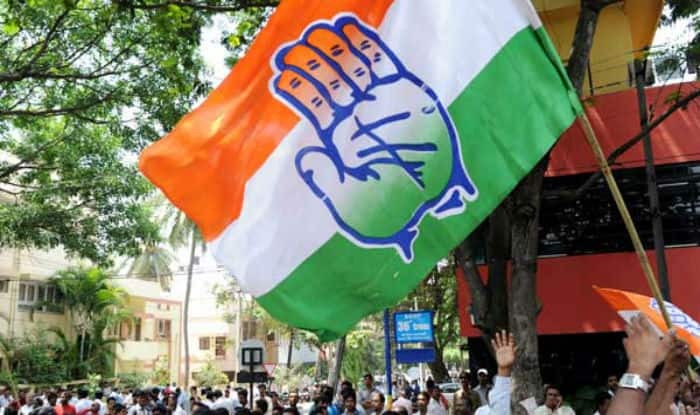 The Congress party on November 21 released its second list of 13 candidates for the elections. The elections in Gujarat will be held in two phases on December 9 and 14.